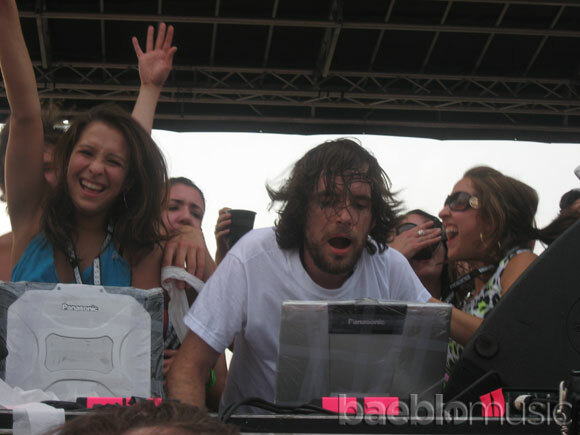 POST | Watch: Girl Talk's "Girl Walk"
Girl Talk is the pseudonym of DJ and remixer Greg Gillis. A Pittsburgh native who works as a biomedical research engineer during the day, Gillis channels his other creative energies into Girl Talk, whose sample-based dance tracks have made him the John Oswald or Christian Marclay of the mash-up generation: each of his songs are built on recognizable samples of recent hit singles, recontextualized into an entirely new piece. Not just a geeky studio boffin, Gillis is also a manic, intense live performer known for his high-speed exhortations into the mic and tendency to strip to his underwear on-stage while dancing circles around his laptop and DJ setup. At first a teenage punk performer inspired by Japanese noise acts like Merzbow and the Boredoms, Gillis made the surprisingly slight conceptual shift into copyright-flouting sample work around the turn of the millennium. Hooking up with the proudly anti-copyright collective Illegal Art, a shadowy label vaguely connected to the pioneering samplers Negativland, Gillis made his CD debut with 2002's Secret Diary, an artsy and largely conceptual release that turned the recognizable snippets into brief blasts of glitchy noise. 2004's Unstoppable was far more direct, using fewer and longer samples to create more recognizable mash-ups in the manner of early KLF singles, making Girl Talk suddenly by far the most pop-oriented and accessible project on the Illegal Art roster. 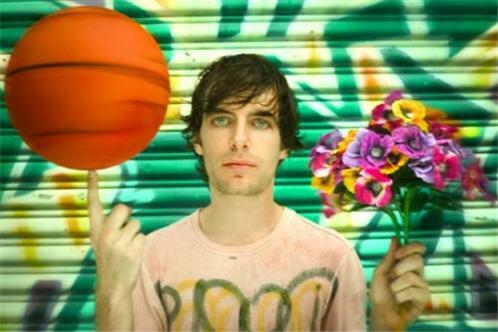 After a pair of vinyl EPs, 2004's Stop Cleveland Hate and 2006's Bone Hard Zaggin', Gillis' third album as Girl Talk, 2006's Night Ripper, split the difference between his two previous full-length efforts, with the playfully recognizable samples of the second and the more complex structures of the first.